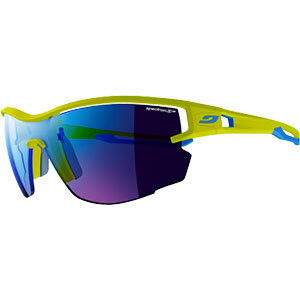 When youre playing in the outdoors you need to see clearly and the Tifosi Slope Sunglasses can help with that. 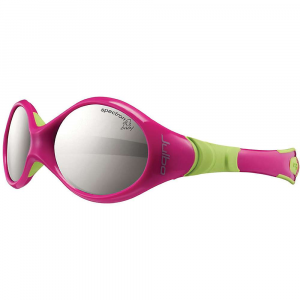 You need to protect your precious eyes from the sun and these lenses have 100% protection against harmful UVA and UVB rays, so they are ideal glasses to wear when the sun is at its strongest. The Glare Guard reflective lens coating helps reduce eye fatigue when youre on the water or concentrating for long periods of time pushing to reach your goals. 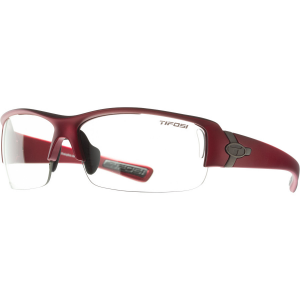 Tifosi Slope Fototec Sunglasses change with the lighting conditions, so you're never wearing the wrong tint for the weather. 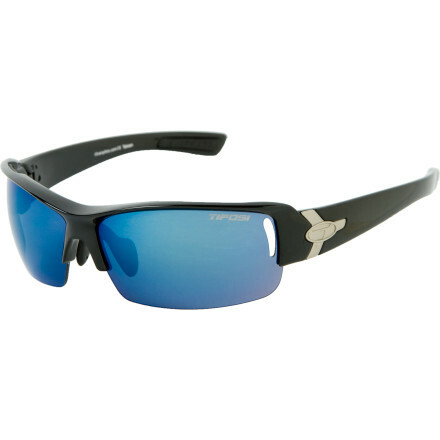 Tough nylon frames and hydrophilic elements add the performance that you demand from all your outdoor gear, and you can even switch to different lenses if you feel like you want a different tint. 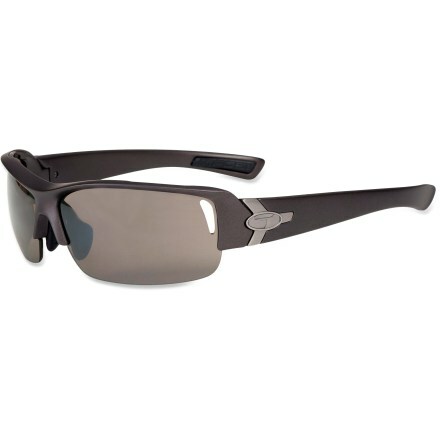 Optional interchangeable lenses so you can choose other tintsGrilamid TR-90 is lightweight, resilient, and resistant to chemical and ultraviolet damageHydrophilic ear and nose pads grip better when you sweatProposition 65 Warning for California Consumers: This product contains chemicals known to the State of California to cause cancer and/or birth defects or other reproductive harm. 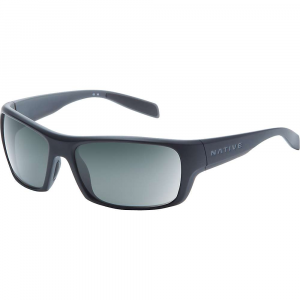 With extra lenses to accommodate for varying light levels, the Tifosi Slope interchangeable sunglasses are perfect for fitness, driving and sports whether the skies are cloudy or clear. The Tifosi Slope Fototec is not available from the stores we monitor. It was last seen December 18, 2018	at Backcountry.com.